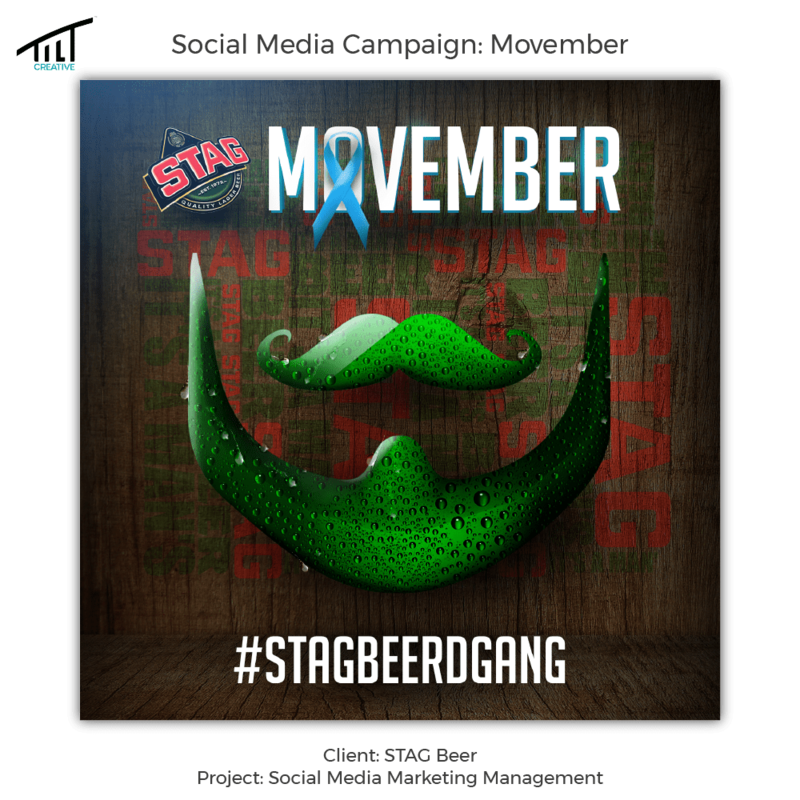 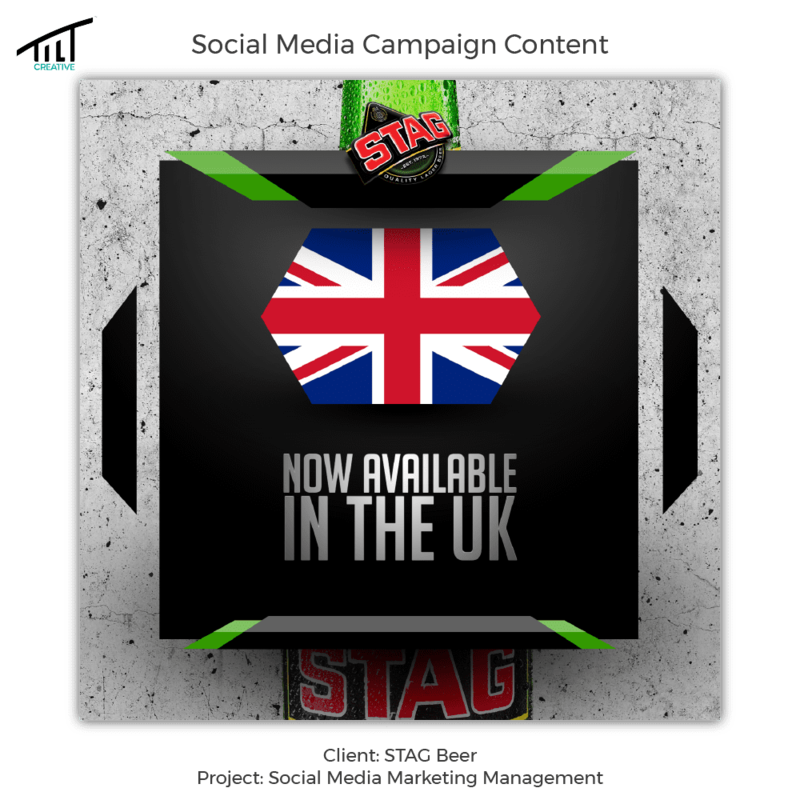 STAG Beer is a European style lager with a distinct, robust flavour and a lingering but gentle aftertaste. 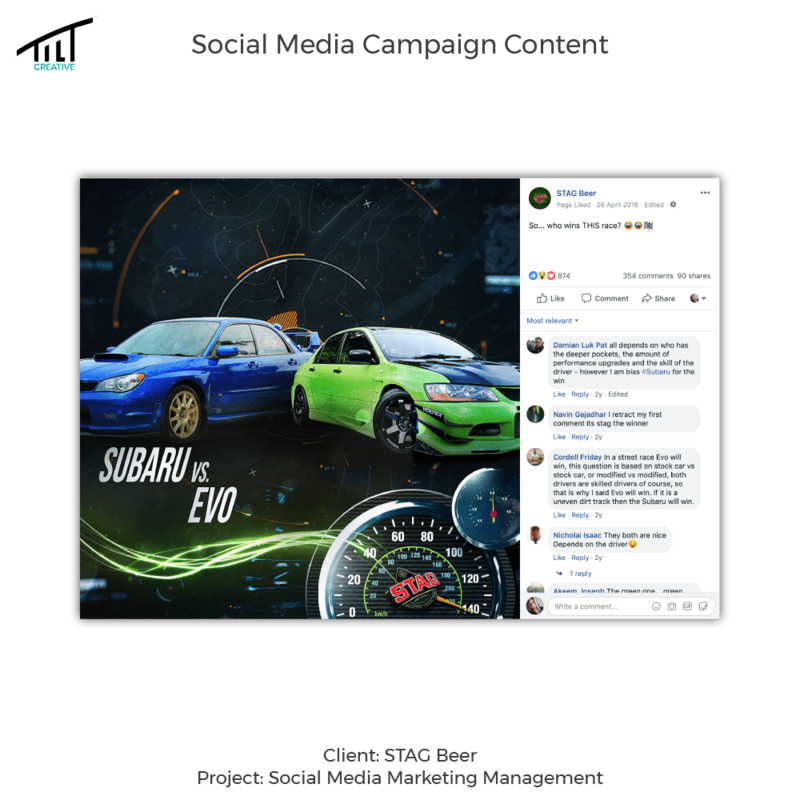 TILT Creative Agency was tasked with engaging their fan base; we grew their sales by 27% and increased their fanbase by 40,000. 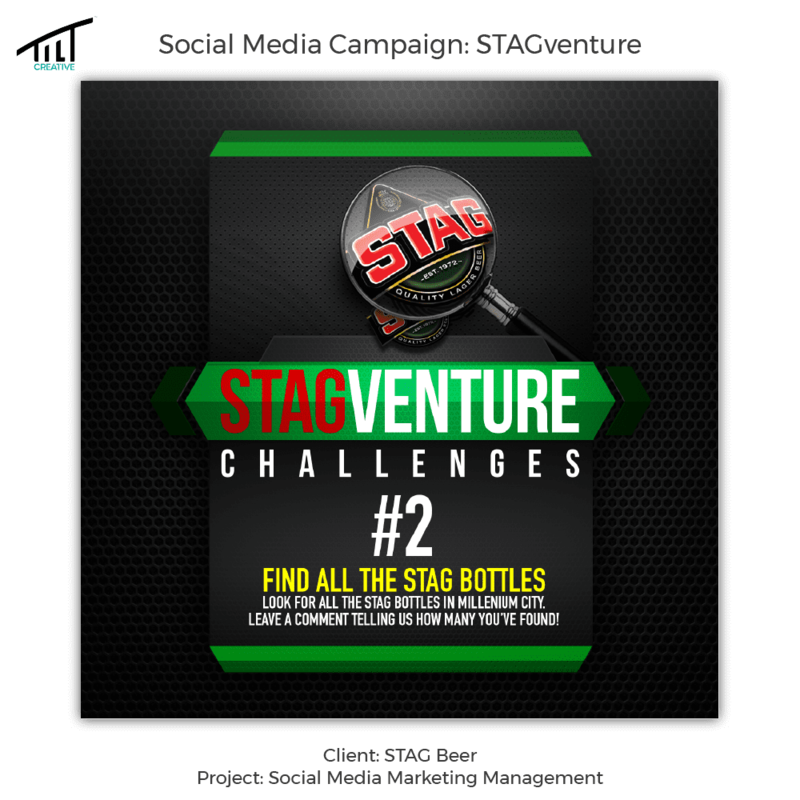 STAG Beer faced a new competitor in the market who was snatching marketshare by the handfuls. 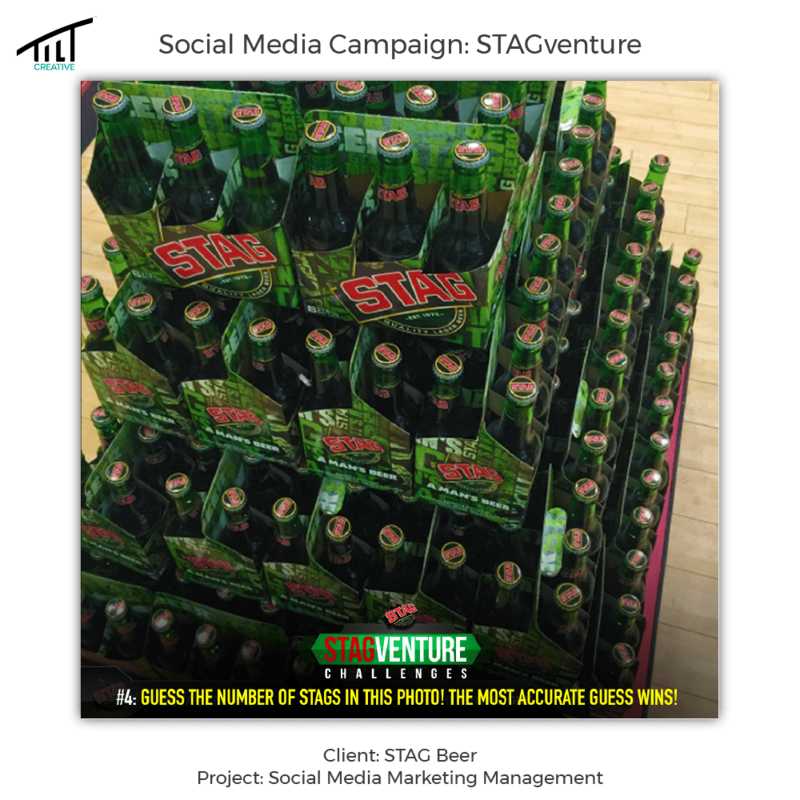 They needed a way to reconnect with disenchanted consumers and rebuild their strength as the leading beer. 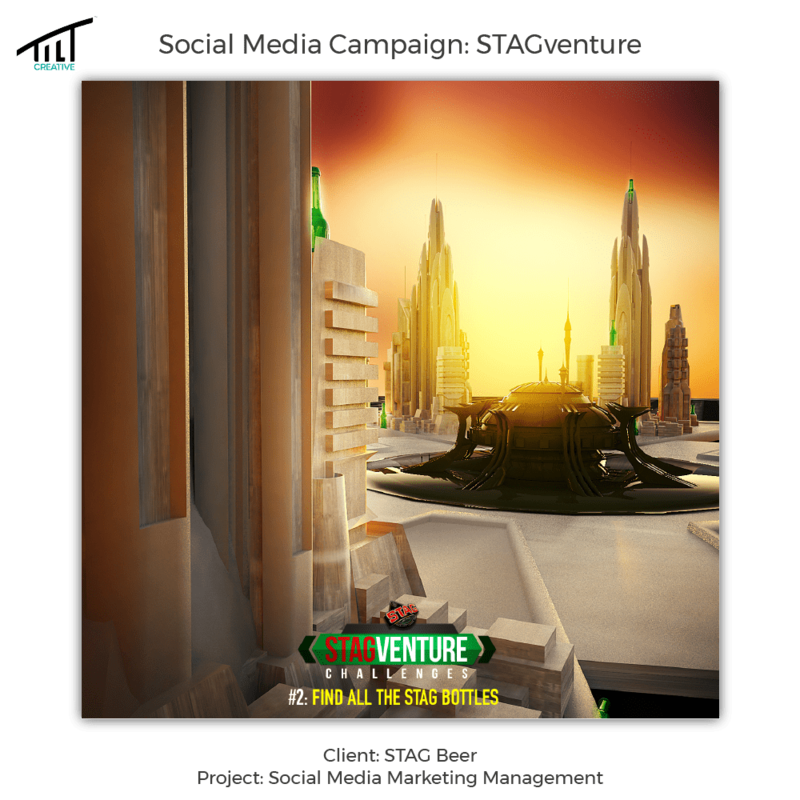 TILT came in with a bang. 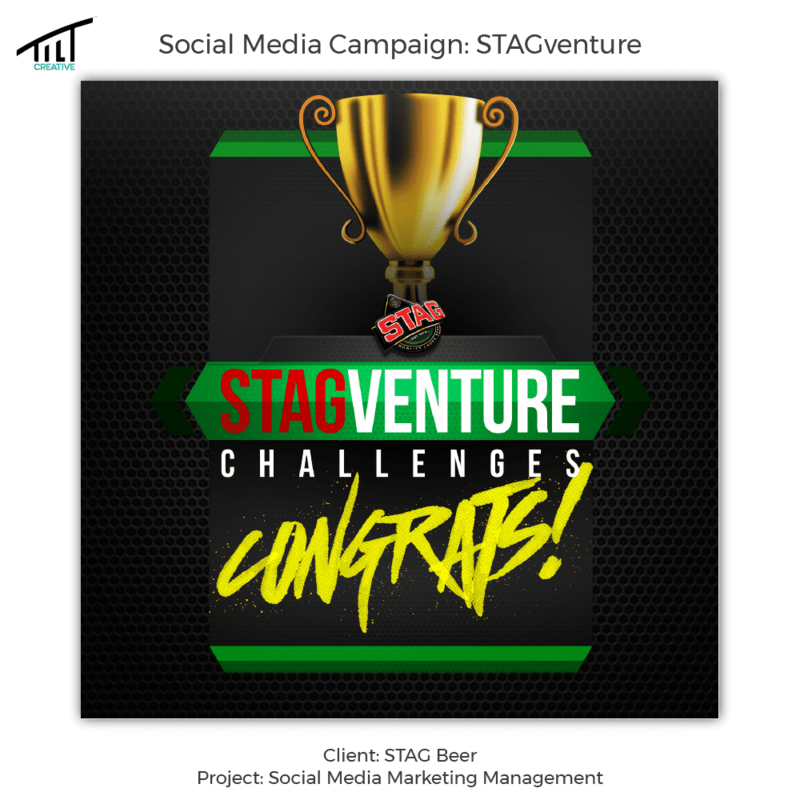 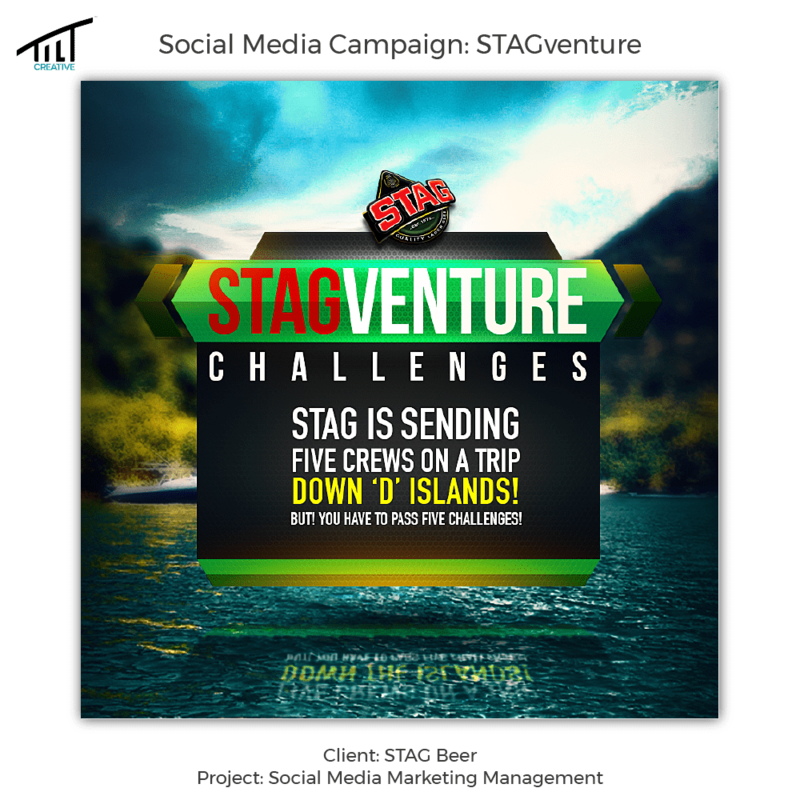 STAG was in the middle of an under-the-crown promotion going south and we had to act fast; so we ran a “try again” campaign on their Facebook page, as a form of damage control, which allowed three people with six “try again” crowns to win merchandise every day. 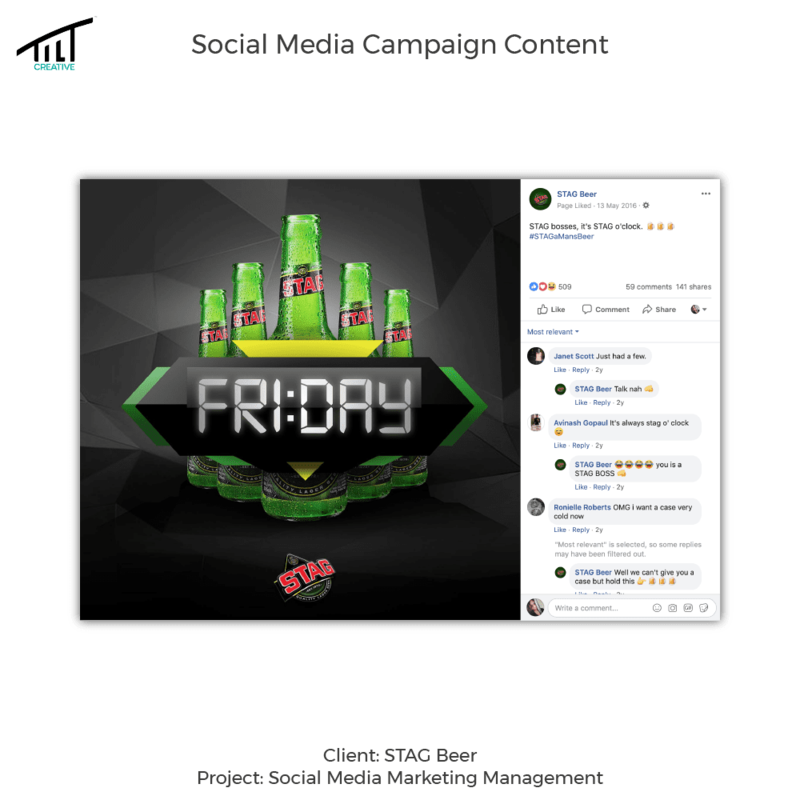 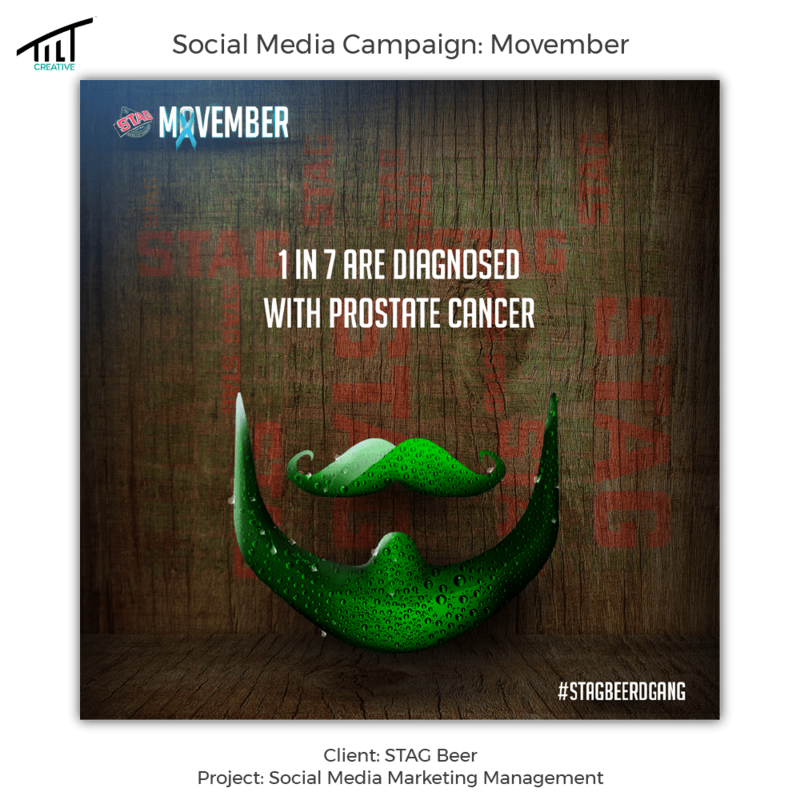 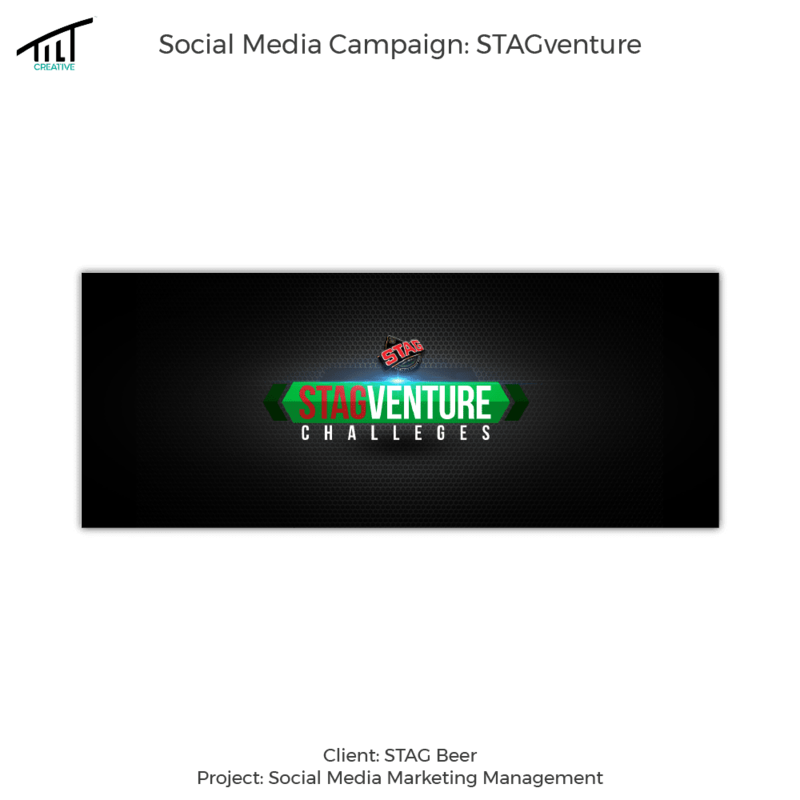 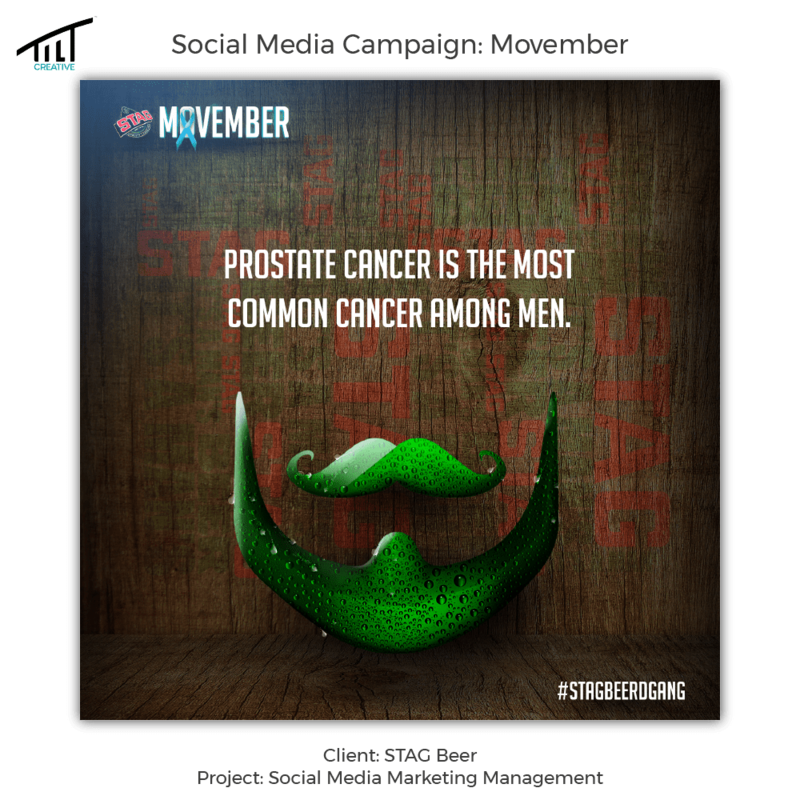 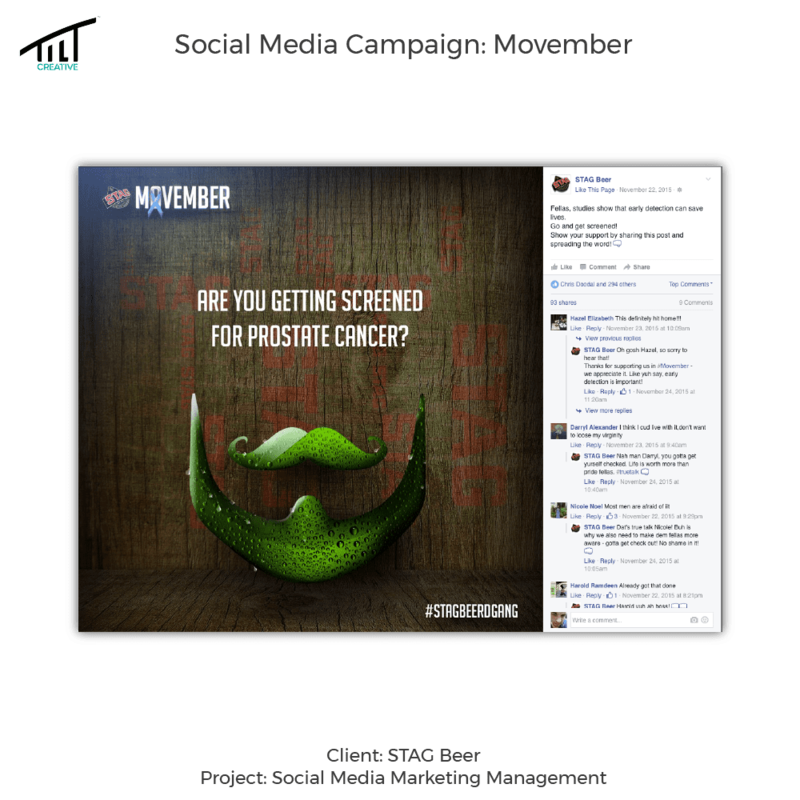 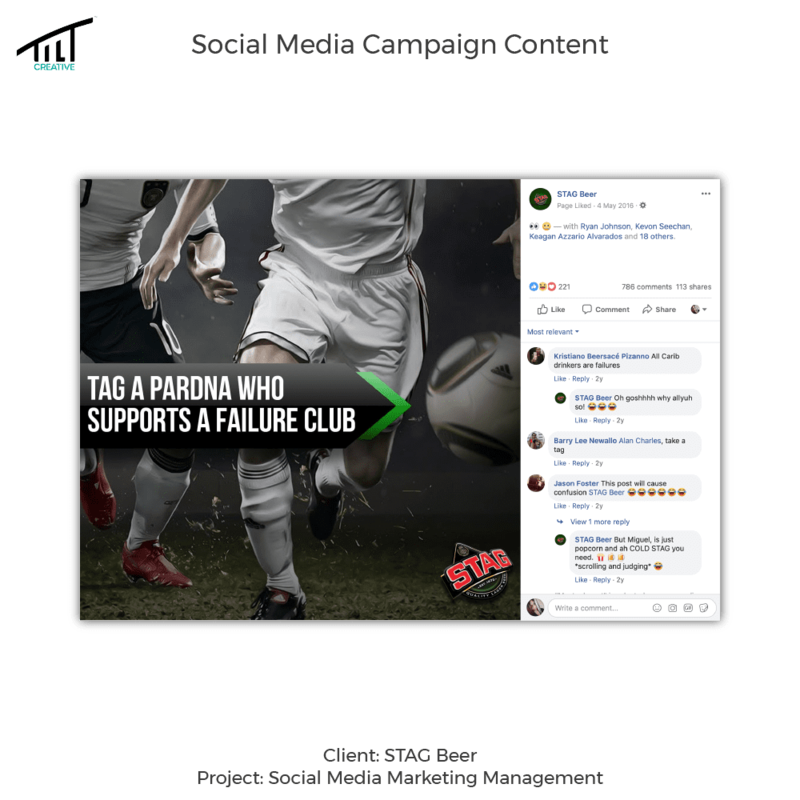 In addition to this, we started running various engagement campaigns to start reconnecting the brand to the ‘grassroots’ consumers. 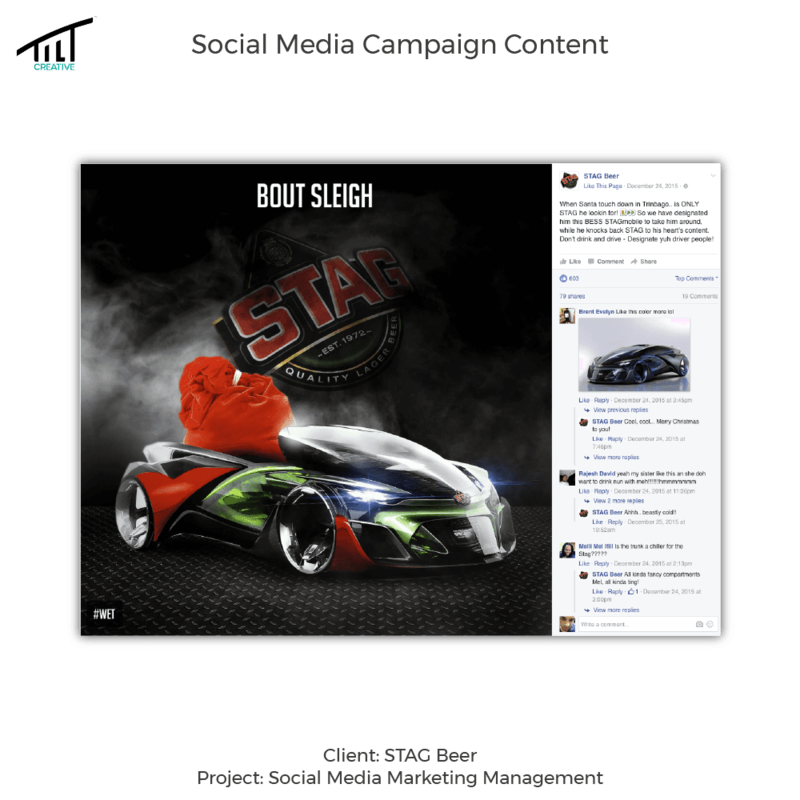 This strategy increased their sales by 27% in 12 months. 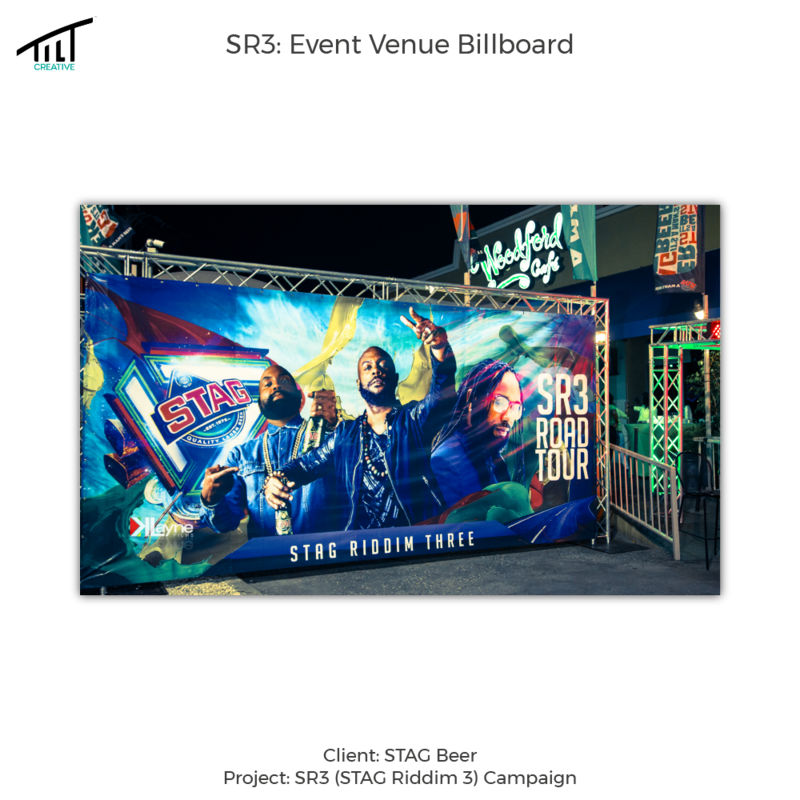 Being one of our more dynamic clients, we were able to produce a wide variety of content, including but not limited to, print, video marketing, and billboards, some of which you can view below. 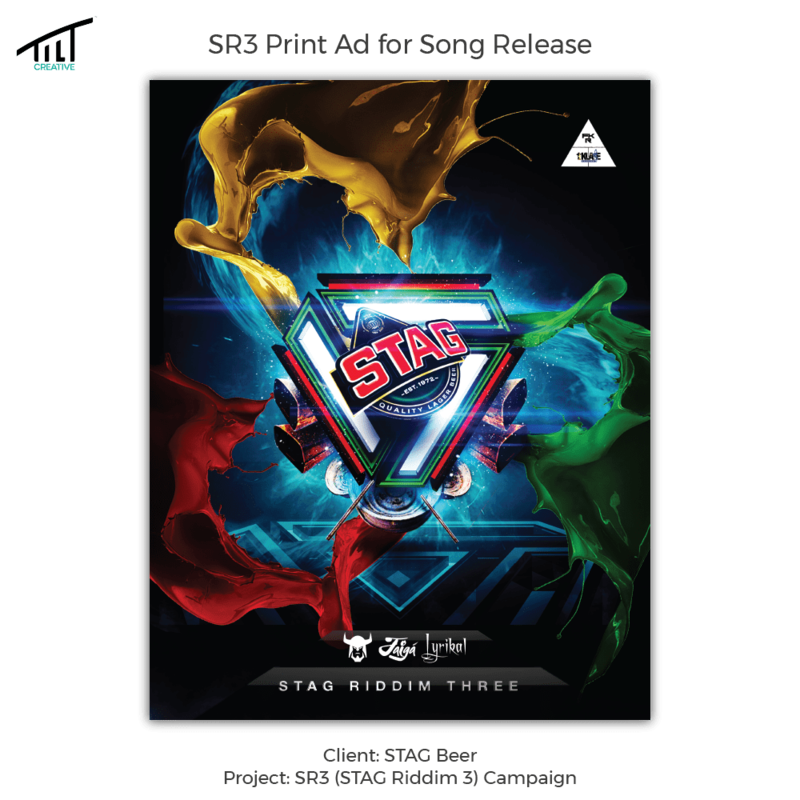 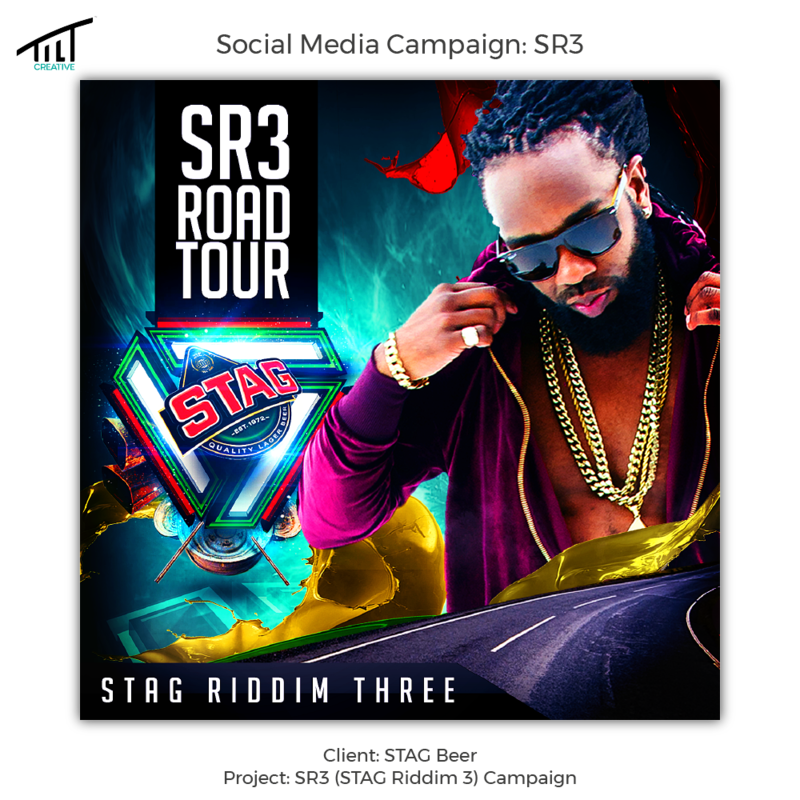 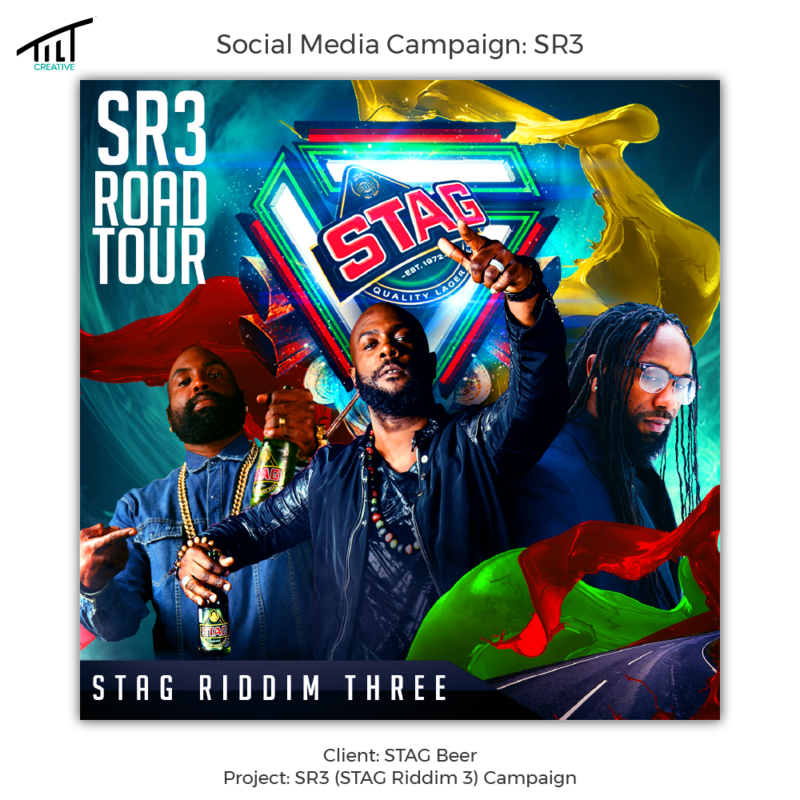 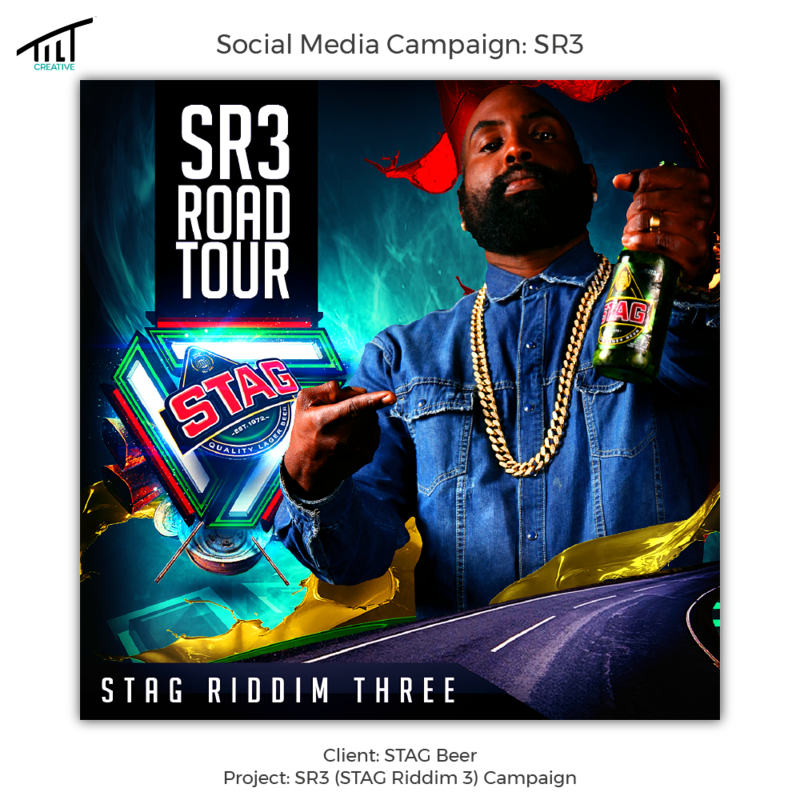 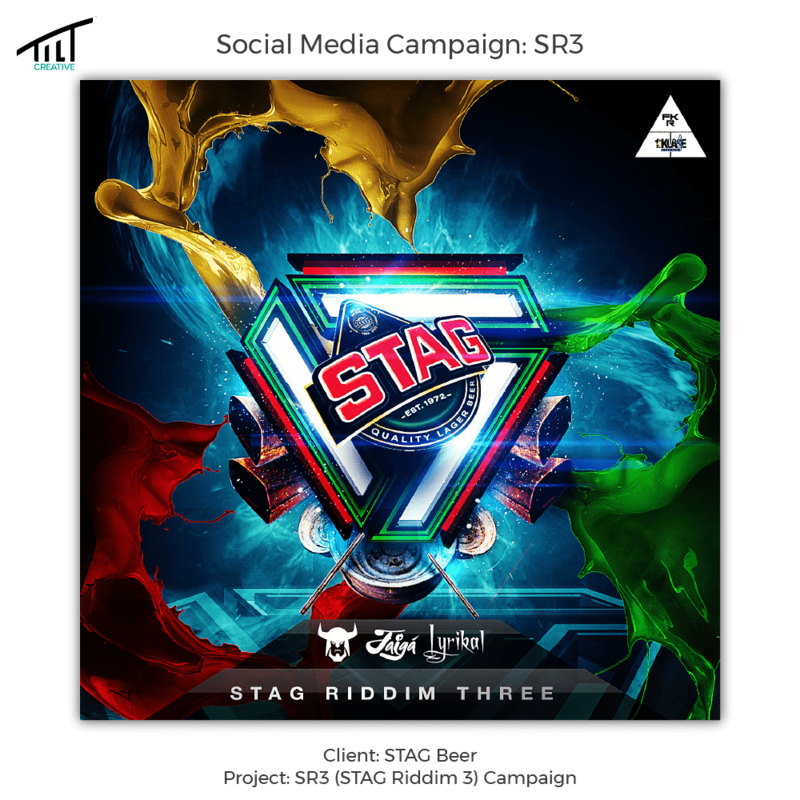 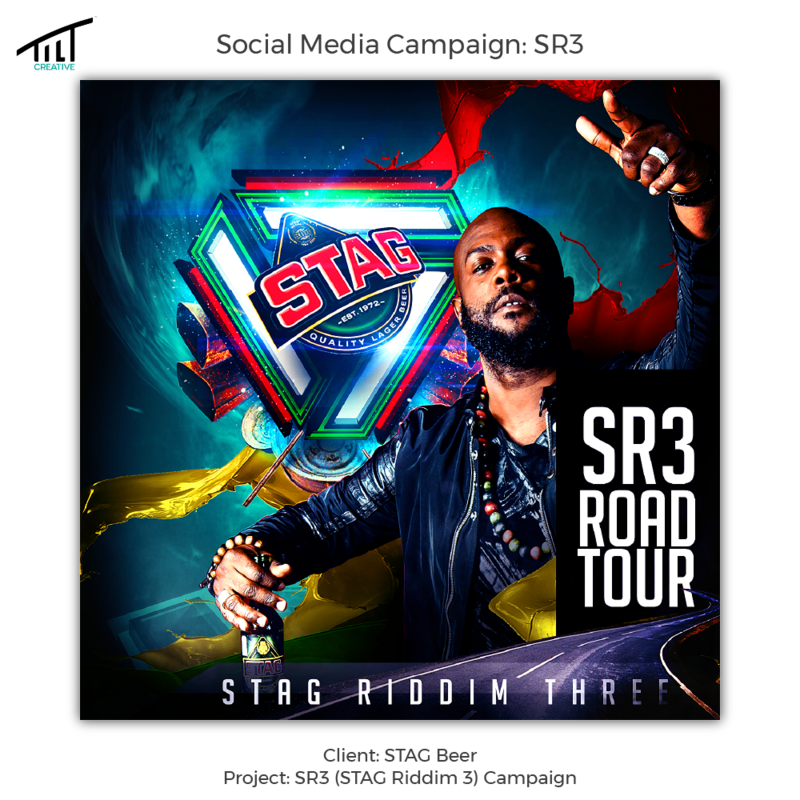 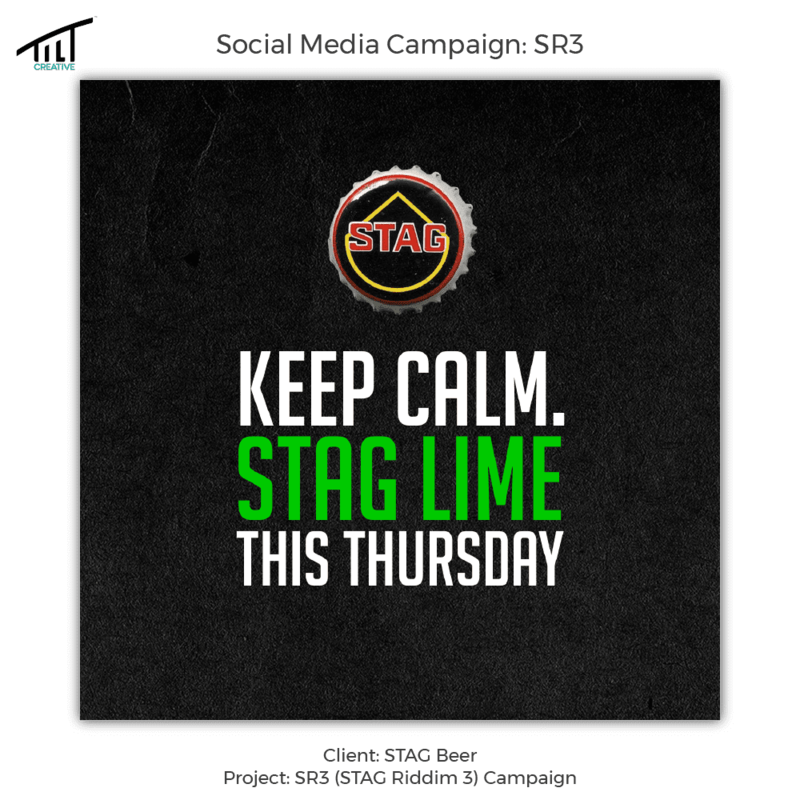 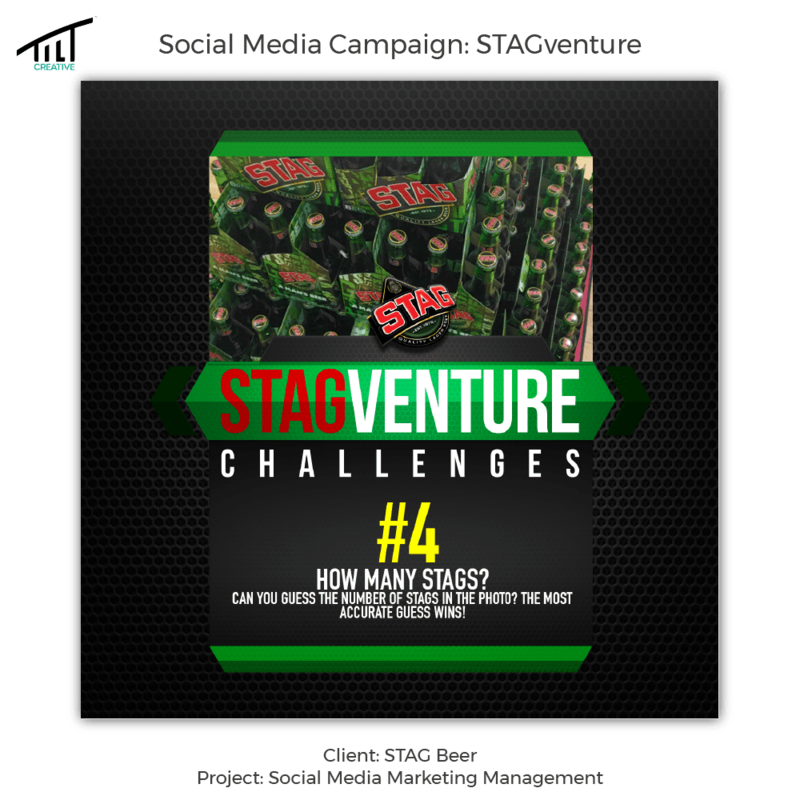 For three consecutive years, STAG Beer developed and released a musical track. 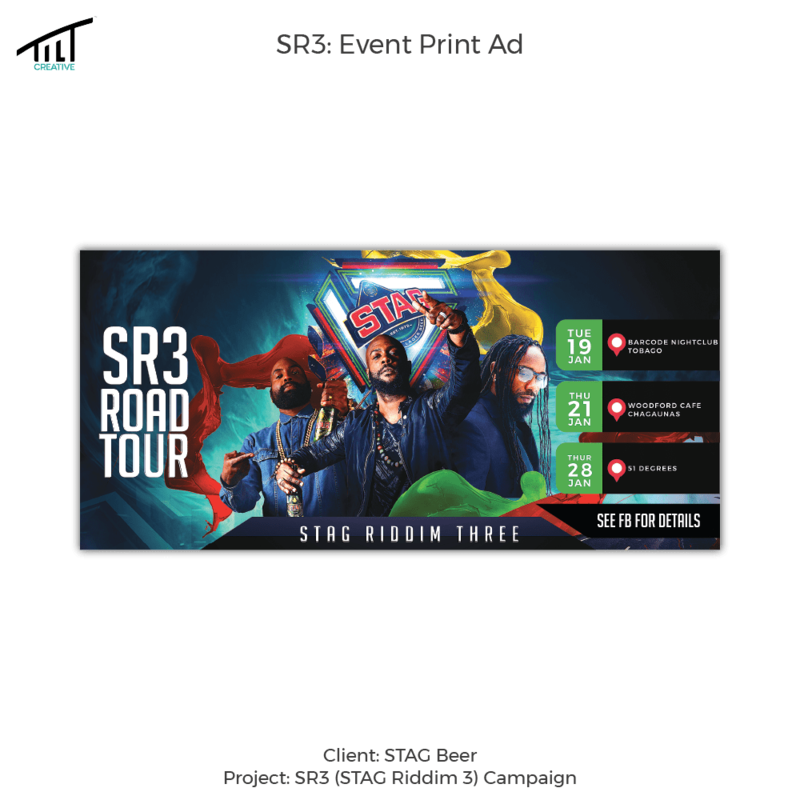 TILT were responsible for the marketing behind the release and promotion of the track, and the promotion of the three Road Tour events.